As I reflect on my roles of 2011, I can’t help but smile. I’ve had the opportunity to play SO many! 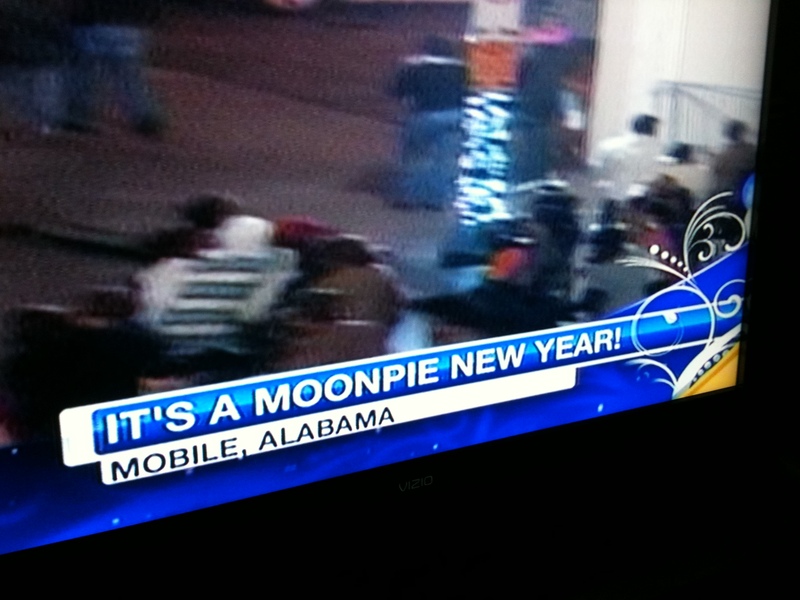 The New Year began for me in my hometown in Arkansas, where instead of the glamor of Times Square NYC, I watched a giant moon pie drop on TV. I feel this truly sums up our country. 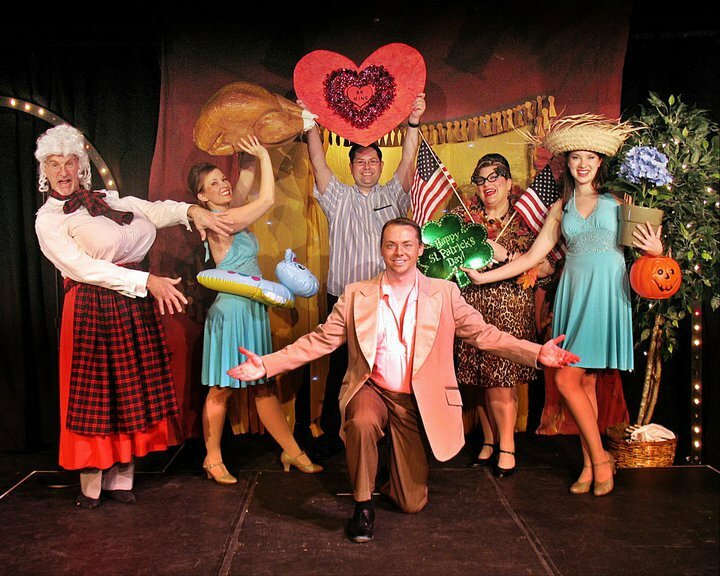 Then I moved on to The Renaissance Center in Dickson, TN playing the role of Marge, a just jilted Brooklynite who’s best friend takes her on her honeymoon to a resort in the Catskills – 1960. 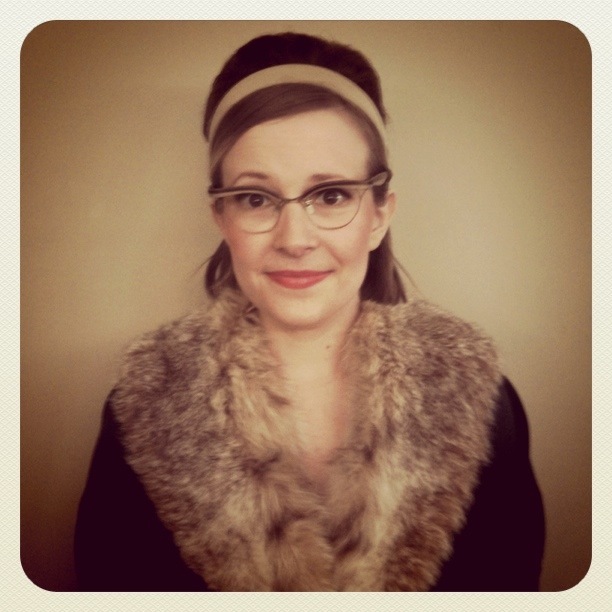 My first time to play the pathetic, frumpy nerd! It was a blast and so nice to do comedy! Also got to sing my first power ballad, “Solitaire.” Breaking Up is Hard To Do, the music of Neil Sedaka. I must also say that I am SO proud of myself because I made my first video musical montage of a show! This may be no big deal for my tech savvy readers, but let me tell you, this is a big step for me and I am very excited and happy. So please enjoy the video! 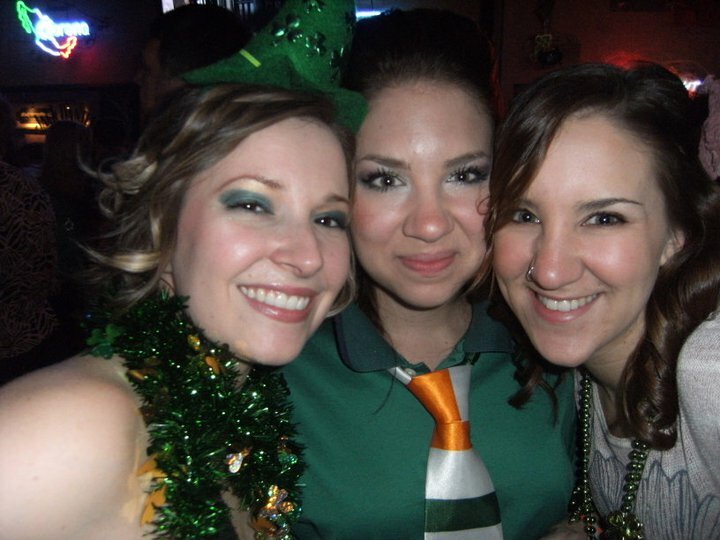 Then I went out to the St.Patty’s Day pub crawl (my first official pub crawl) in Nashville with my amazing friend/co-star and her sister. 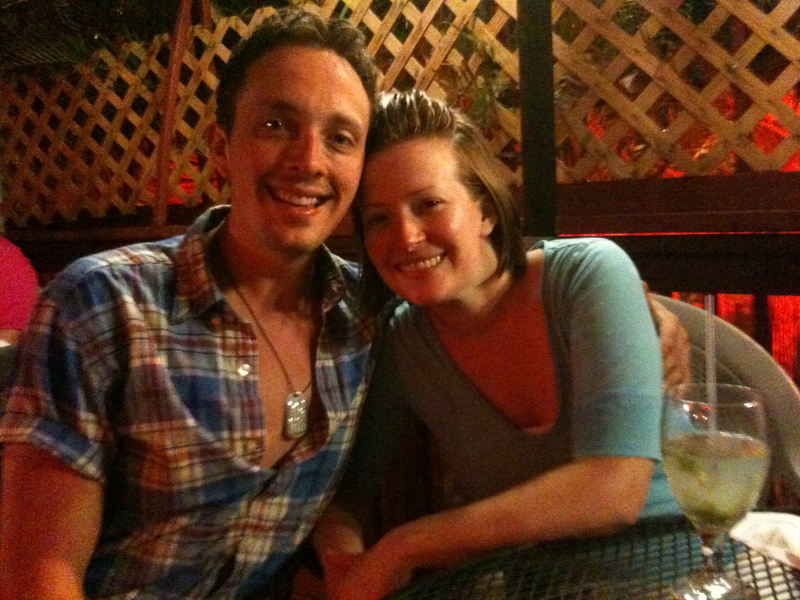 Drinking, dancing, serious fun in NashVegas. During this 3mo stint in TN, my fabulous friend, Tawny and I took advantage of our days off by driving and exploring local destination spots…ie State Parks, “famous” local restaurants, wineries, and historical locations all off I-40. If you will be in the Jackson area, we highly recommend Pinson Mounds State Archaeological Park in Pinson, TN. This had many mounds built by Native Americans between 1-500AD as well as great hiking and walking paths and a museum. You can also hit up The Casey Jones Village and see the museum and his home. Then head to Humboldt to the lovely Crown Winery where solar panels provide the energy for their wine production! 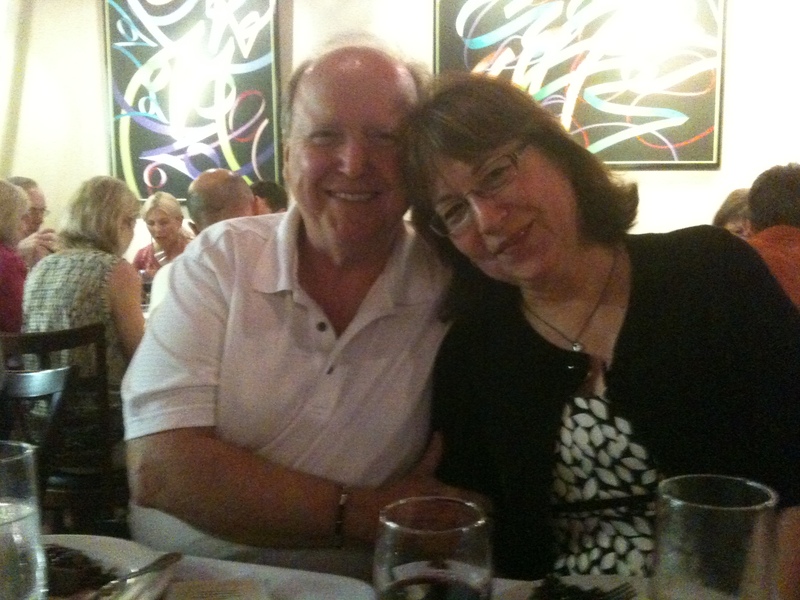 My personal favorite was the blush wine Sol Mio–a combination of Chamboursin and Cayuga. Then head east and to the south to visit Mousetail Landing State Park in Linden or turn north at Hurricane Mills to see Johnsonville State Historic Park and Loretta Lynn’s Dude Ranch and eat the the delicious Log Cabin Restaurant! Then make your way on the Dickson and go the The Renaissance Center and on to Nashville! We filmed our shenanigans for posterity. It’s rather priceless. In the mist of this, I had a rather important role as caretaker to my Grandmother. She (along with several other aging family members) was a huge reason behind my moving to Jonesboro. 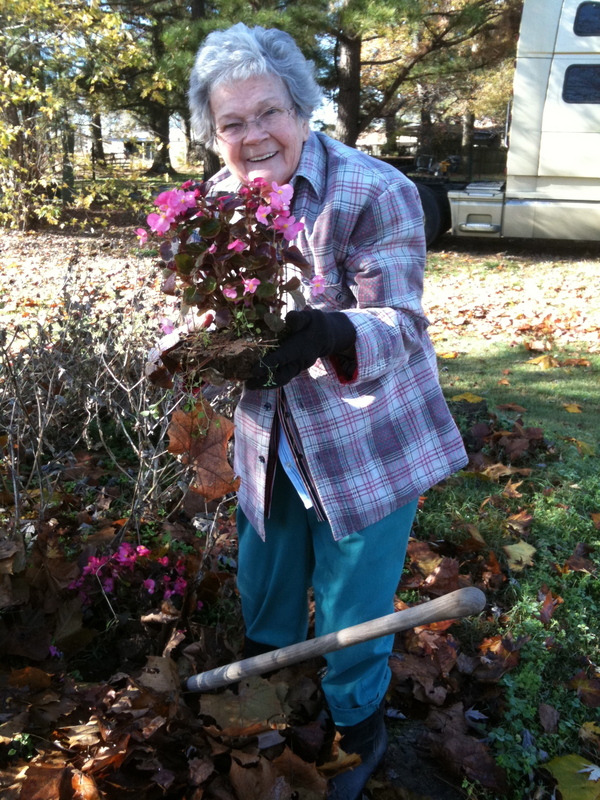 This is my 89 yr old Grandmother and I cooking together and then digging up begonias from her flower beds. That day she said, “Don’t you just love playing in the dirt? It’s my favorite thing!” Love her. She passed on in May, just shy of her 90th B-Day in July. She didn’t quite make it to the big party we had planned at her church to celebrate the occasion. Just goes to show you–celebrate that 89th Birthday too. Don’t hold out for milestones–Just spend your life celebrating! Celebrate it all, right as it comes. I also was an only child daughter to my fantastic parents. 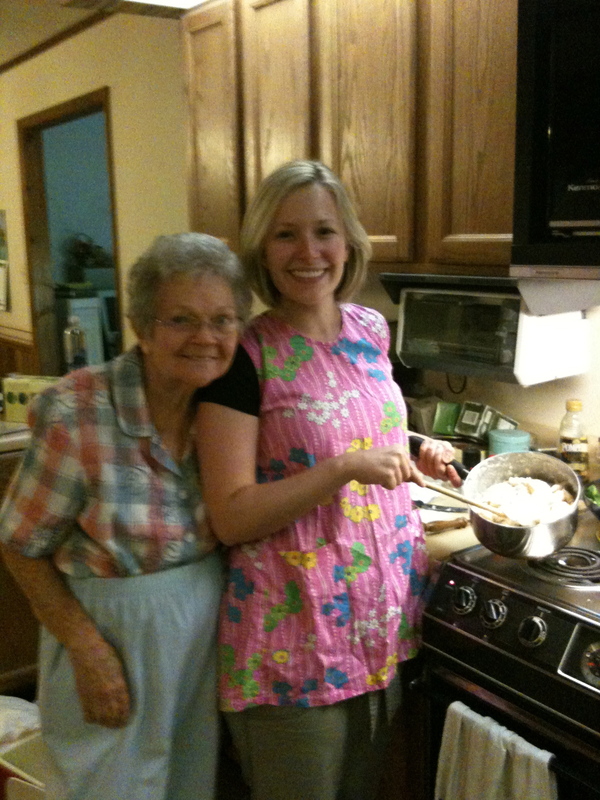 I attempted to help out by doing the grocery shopping and lots of cooking for our “non-traditional family” consisting of the three of us, plus Grandmother, plus boyfriend, and many miscellaneous animals. I also had a most wonderful role as Yoga/Pilates Instructor and my home studio, Nirvana Hot Yoga. This is truly my home base. 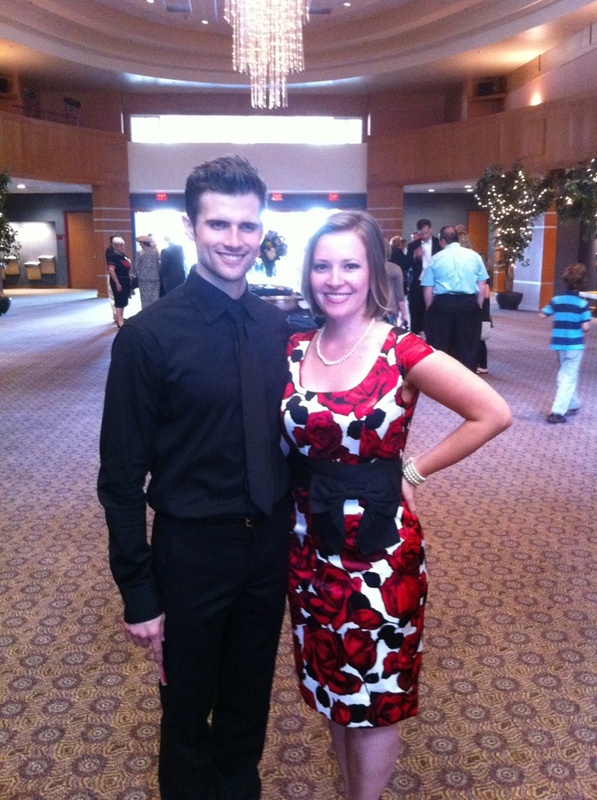 I also have the best private clients now to whom I play a very active role of personal trainer (etc)! My best friend of 12 years now is, sadly, all to far away in NYC (and now-when I am actually in NYC-he’s out on the west coast. Typical. ), but I do my best from afar to still perform my bestie duties. These include phone calls, presents and homemade goodies in the mail. 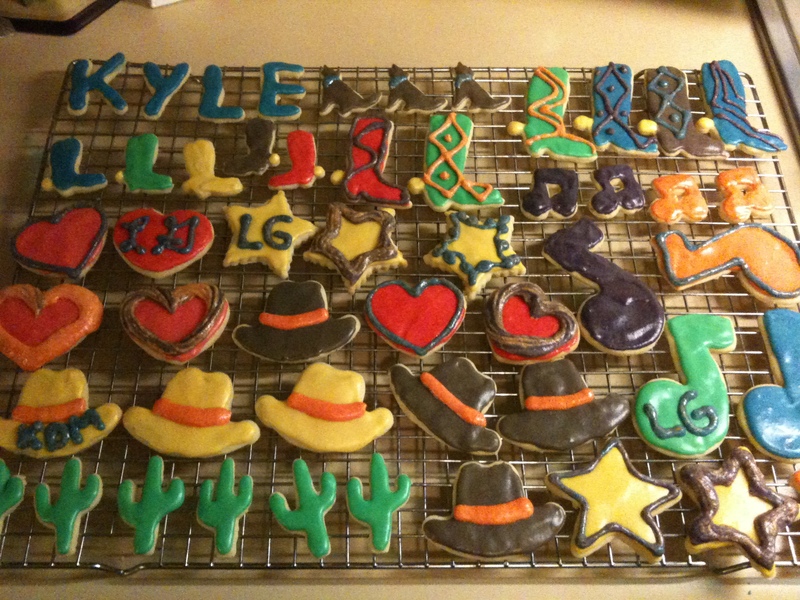 I rather outdid myself with our favorite sugar cookies this year which I send for show openings and some holidays. Unfortunately it seems the cookies may have been the best part of his new show, which remained opened only a few weeks. Check me out. No really. Check me out. Then there was OKLAHOMA! I got to return to my college (MSU) professional summer theatre program, Tent Theatre, which has become Equity since I graduated. Shain and I got to go together so that was a really fun experience. He played Curly and I was Gertie. This is me as Mrs. Ali Hakim played by Adam Williams. 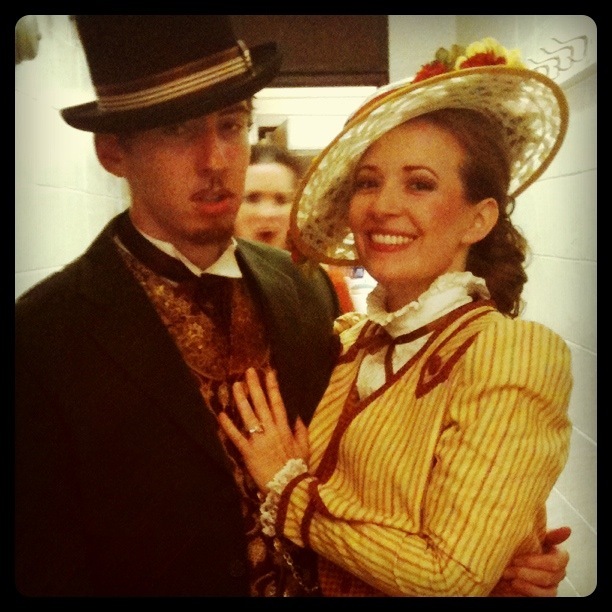 Click here to see Shain and I in action on stage! Then Shain started up his own production company, Starving Artists Productions and we began work on the two person contemporary musical, The Last Five Years by Jason Robert Brown. Eventually I will get around to making a highlights video of this as well, but it will come at a later date. (My computer tech skills have officially been exhausted). In the meantime, please enjoy this cut made by Yellowberri Studios in Bowling Green, KY, which was one of our performance locations. This show tells the story of Jamie and Cathy and their five year long relationship in a song cycle format. This allows Cathy to begin the show at the end of her story line moving back, while Jamie begins at the beginning and tells his story in chronological order. I was very proud of the work we did, both on stage and off. This was a huge undertaking and we did our best as actors, directors, producers, marketers, etc. 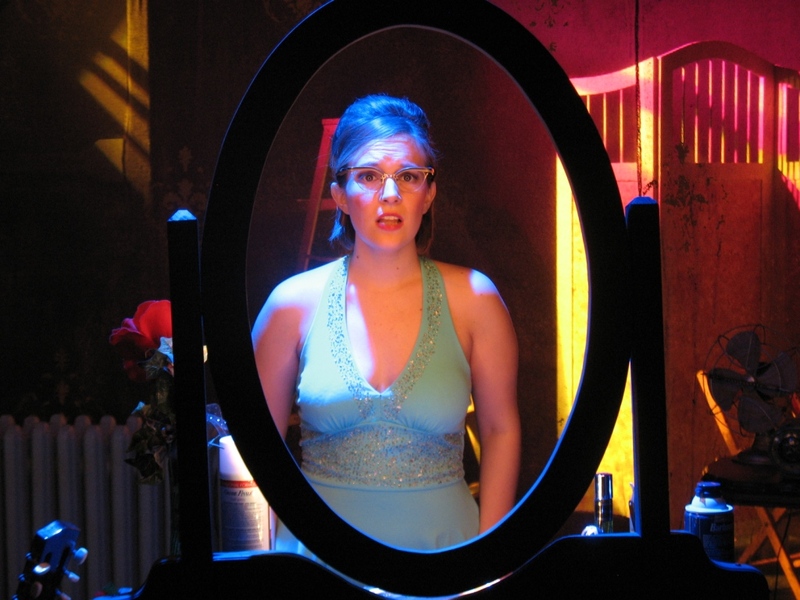 Vocally this is show I would not have been able to perform a few years ago. I love this journey and so far have been pleasantly surprised by my growth on so many levels. THEN I moved back to NYC and took on all kinds of other crazy jobs, roles, etc! In conclusion, I played many roles in 2011. I hope I played other roles that I did not document here today like good friend, confidant, kind stranger, attentive listener, helpful colleague, etc. Those kind of roles can be equally important. We don’t always know how much of an impact we make on people–even total strangers. What roles did you play last year? We they all positive? If you ended up playing some roles that you would rather leave uncredited, perhaps that is an important resolution for 2012. I know I will be considering this as I enter this new year. I hope you enjoyed this book sized blog post.